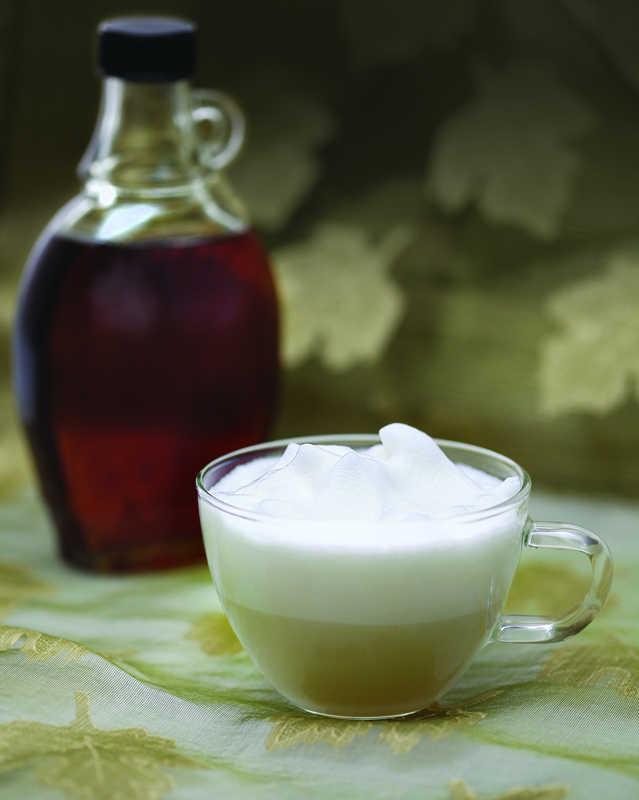 We’re bypassing pancakes, waffles and French toast and pairing our maple syrup with warm frothed milk. Our delightfully sweet Maple Steamer puts a new twist on maple syrup. Place the heating disk in your Capresso froth PRO and ensure it is securely snapped inside the bottom of the frothing pitcher. Add milk to frothing pitcher, place lid and press the Warm button. After two minutes remove lid and add maple syrup. Replace lid and wait for frother to automatically shut off. Serve and enjoy.